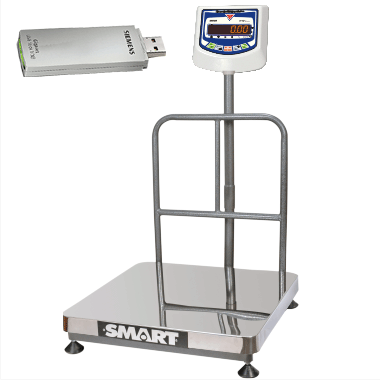 Ideal for industrial weighing, parcels, general weighing and related weighing applications. It store data in memory and that can be access through Pen drive in excel format. Stores data in memory and access data through pen drive.